Alkaline water has become a popular choice among health-conscious consumers because of the health benefits it delivers. Recently bottled water called AQUAhydrate® has been appearing on store shelves which claim to have the same benefits as alkaline water from a water ionizer. 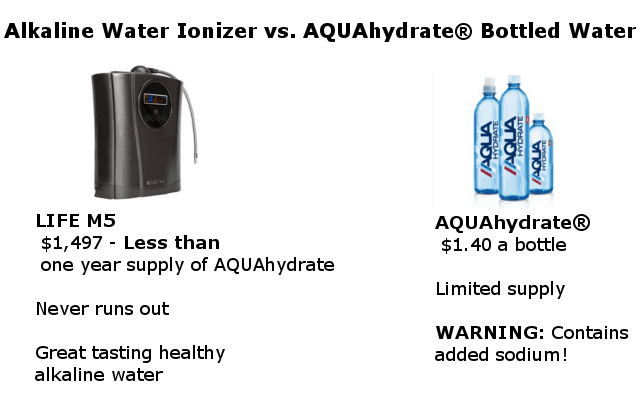 But a side-by-side comparison of alkaline water from a water ionizer and AQUAhydrate® bottled water reveals that alkaline water from a water ionizer is a healthier choice for you, and the planet. How is AQUAhydrate® water made? AQUAhydrate® water is made by filtering water, adding some minerals and electrolytes to it, and then ionizing it with a water ionizer. The process used to ionize AQUAhydrate® water is a lot like the process used by a home water ionizer to make alkaline water. There is one important difference: Alkaline water from a water ionizer is fresh. AQUAhydrate water sits around in plastic bottles, so it’s not fresh. When it comes to alkaline water, freshness matters! We tested the pH and -ORP of AQUAhydrate water, and found that the pH was not what AQUAhydrate claims. Another problem we found is that AQUAhydrate water has a positive ORP. This means it may contribute to the formation of harmful free radicals. According to AQUAhydrate®, their water is fortified by adding sodium, magnesium, and chloride (along with trace elements the company doesn’t list) to their water. But it is not likely that AQUAhydrate® water contains much chloride because the ionization process would separate the chloride from the sodium and magnesium. This means that AQUAhydrate® gets its alkalinity primarily from sodium and magnesium. If you are on a low-sodium diet, you should avoid AQUAhydrate® water for this reason! Most people get all the salt they need from the foods they eat; you don’t need salt added to the water you drink! Alkaline water gets its minerals – mostly calcium and magnesium – from the minerals found naturally in tap water. Water supplies in America are low in sodium, so alkaline water from a water ionizer will be low in sodium. For this reason, alkaline water from a water ionizer will be better for you than bottled AQUAhydrate® water. 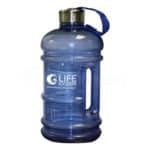 Plastic bottles contain a harmful substance called BPA, which is a potent hormone disruptor. Research shows that BPA can have harmful effects. By avoiding bottled water, you protect yourself from BPA. Plastic bottles are also bad for the planet’s health. The waste left by plastic bottles lasts thousands of years. AQUAhydrate® water is very expensive; it costs about $1.40 a bottle! If your family drank 2 liters of AQUAhydrate® water per day, it would cost you $5.60 per day. For a months supply, it would cost you about $168.00. It’s likely that a family will drink (and cook with) a lot more than two liters per day! 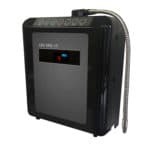 You can finance a water ionizer for about $150.00 a month, and get all the alkaline water you want for pennies per gallon. You could purchase a Life Ionizer M-5 countertop unit for less than a 9 month’s supply of AQUAhydrate® water at the rate of two liters per day. If you want healthy alkaline water for drinking and cooking, a water ionizer is a far more economical choice than AQUAhydrate® bottled water. A water ionizer provides you an unlimited monthly supply of alkaline water. AQUAhydrate® bottled water is a limited supply, and the plastic bottles it comes in are harmful to the environment. Do your wallet, your health, and the environment a favor. 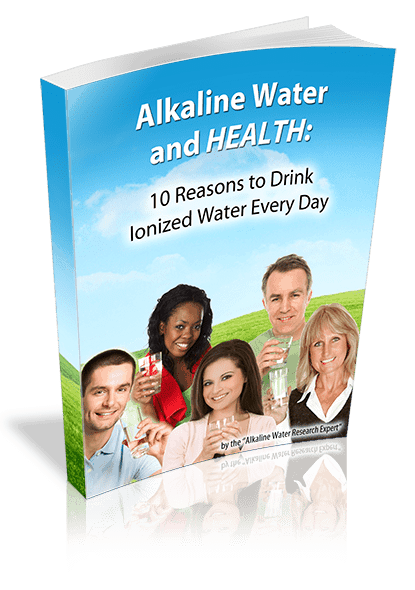 If you want healthy alkaline water, get a water ionizer. 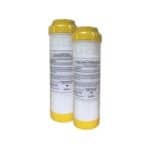 We can save you a lot of money on your very own Life Ionizer! Call us today at 877-959-7977 to find out how much you could save on the healthy water you need!